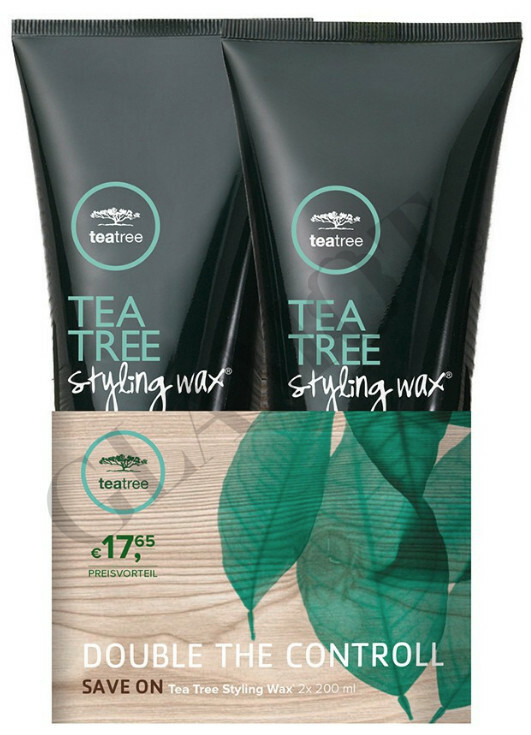 Get creative with Tea Tree Styling Wax®. This versatile shaping product won't disappoint, especially when it comes to short hairstyles. Get healthy shine that lasts all day and a refreshing scent that will delight the senses. 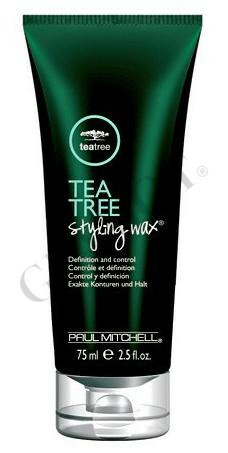 Creates flexible hold and texture that won't quit, making hair shiny and defined with loads of control. Flexible styling ingredients and vegetable-based conditioners define and add shine, while tea tree oil, peppermint and lavender awaken the senses. Great for short hair and piecey, layered looks. Rub a small amount into the palms of your hands and apply to dry hair. Style as desired.